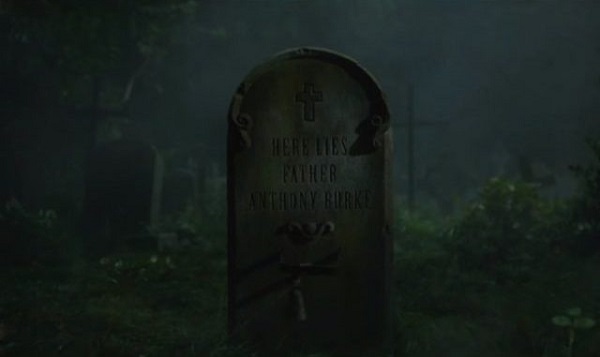 A pompous and messy contribution to the Conjuring franchise. 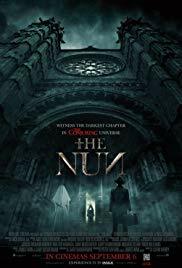 After a nun kills herself in a convent in Romania, a priest and a novice is sent by the Vatican to investigate. 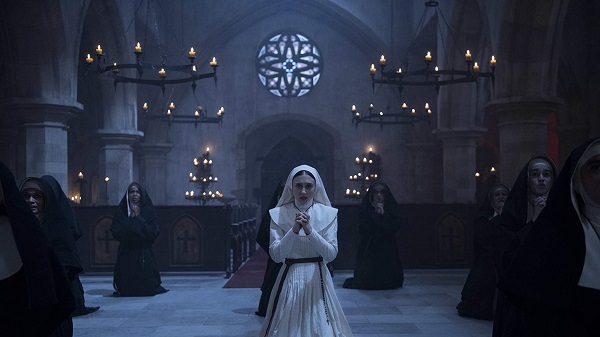 They suddenly comes face to face with a malevolent force in the form of a demonic nun. Oh no, what a dissapointment. It seems like James Wan and his staff just ran out of ideas with this soulless horror flick. Didn’t scare me our engage me much. And that goes for the story, characters and what else. It’s a pretty average and messy horror. There’s moments of entertainment, but they are few. You might skip this one without ruining your love for horror.